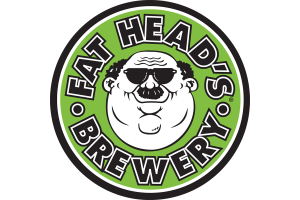 We at Fat Head’s Brewery believe that craft brewery independence is in the best interest of all craft-beer-loving drinkers. A community of independent breweries inherently results in a retail environment that is more equitable. The grocery store or bar becomes a meritocracy where beers earn their place on shelves and draft systems based upon their quality, flavor, interest and appeal – not the influence or economic resources of its ownership group. 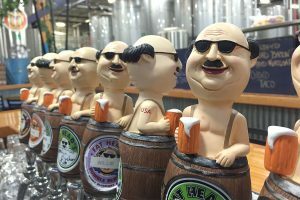 Ultimately, the consumer wins because the highest-quality, most distinctive and innovative beers are more readily available for purchase and pleasure.